Application professional allows you to document and save all the information you need to make an informed decision about potential borrowers. The software saves the application information separately from your loan borrower database until the borrower is approved. 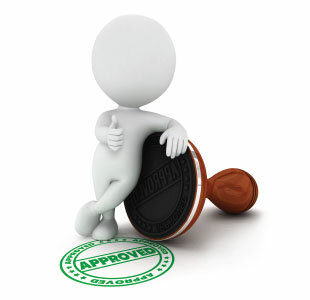 Once approved, the new borrower’s information is automatically imported into Loan Professional. 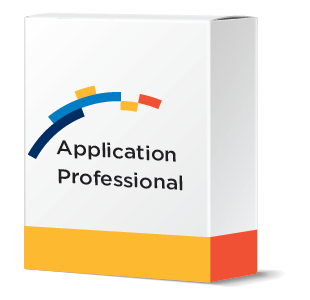 Our Application Professional software is another stand-alone program that we provide with every copy of Loan Professional. You can generate acceptance or denial letters, which you create and edit yourself. You may even have multiple denial letters, based on reason for denial. You can generate a number of important reports listing the status and important details of your applications among other things. You can also pull credit reports on your applicants through this software. Application Professional allows you collect all the data you need to make the most informed decision possible when approving or denying a loan application, including Income vs Expense ratio. Spouse and Co-applicant information is also saved.